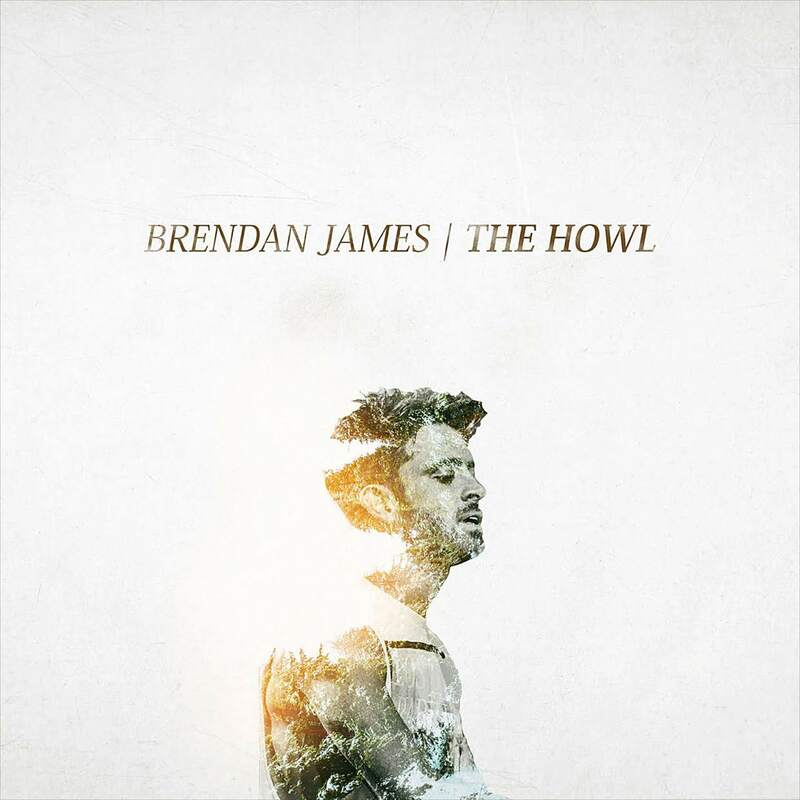 Brendan James is touring in support of his most recent release, "The Howl." He comes to the Vilar Performing Arts Center in Beaver Creek on Tuesday, Sept. 27. Editor’s note: From time to time, members of the Vilar Performing Arts Center community will provide insights into upcoming art, music and dance performances at the 535-seat theater in Beaver Creek Village. This week, the Vilar Performing Arts Center Ruthie Hamrick previews the Tuesday Underground Sound show, Brendan James. Road-tested troubadour Brendan James is the embodiment of the Vilar Performing Arts Center’s Underground Sound series. James, who will perform at the Vilar on Tuesday at 7:30 p.m., made his major record label debut in 2008 at the age of 25 and immediately began touring. His songs have landed spots on more than 15 major television shows and feature films, and he’s achieved the No. 1 Singer Songwriter spot on iTunes multiple times. One of the founding ideas behind the Underground Sound Series was to create a showcase of up-and-coming musical talents that are paying their dues and treading the uphill road to stardom. On the cusp of breaking into the world’s musical limelight, James epitomizes this spirit of local, grassroots music exhibited on a national scale. After touring in support of his 2012 release “Simplify,” James has embarked on a journey to create an altogether new sound. He’s set bigger goals for himself and is acting on those goals. Where will we see Brendan James in five years? Who knows? But this week, we’ll see him in our very own Beaver Creek. Similar to Amos Lee, who the Vilar Performing Arts Center hosted prior to blowing up on the charts, James reminds me of a familiar yet unique male breakthrough vocalist along the lines of Lee or a Ray LaMontagane or Matt Kearney. For this Underground Sound kick off performance, James’ band will join him, giving the show an extra fun and energetic vibe. Ruthie Hamrick is the marketing manager for the Vilar Performing Arts Center.